September 4, 2013 - Delta Air Lines has placed a firm order with Airbus for 30 A321ceo (current engine option) and 10 A330-300 aircraft. This order marks a strong return to Airbus since Delta’s last order some two decades ago. The airline has selected CFM56-5B engines from CFM International to power its A321s and CF6-80E1 engines from GE Aviation for its new A330s. 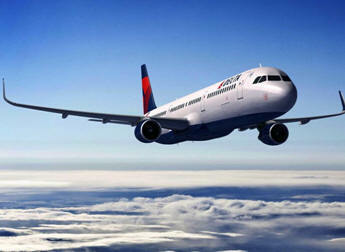 Deliveries of Delta’s new A330s are slated to begin in 2015, and its first A321 is scheduled for 2016 delivery.